Grand Marshal of the 2010 Gasparilla Parade of the Pirates Announced! 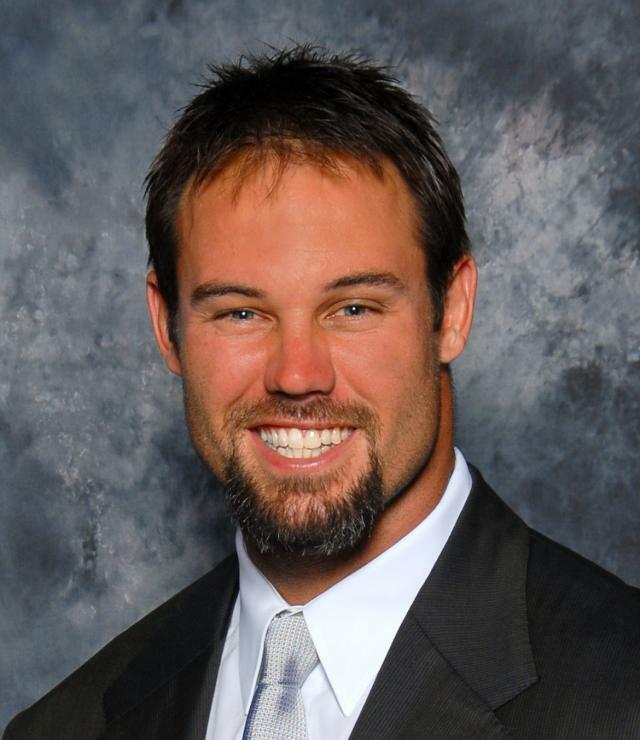 Together with the Ye Mystic Krewe of Gasparilla (YMKG), Seminole Hard Rock felt it only made sense to recognize Mike Alstott as the Grand Marshal of the 2010 Seminole Hard Rock Gasparilla Pirate Fest due to his sense of responsibility on and off the field, responsibility being a renewed emphasis at the 2010 event. On and off from 1910 through 1973 various past Kings of the Krewe were considered Grand Marshals. However, only four celebrities have served including: 1959 – Roy Rogers; 1986 – Gov. Bob Martinez; 1989 – Woody Woodpecker and Andy Panda J. (Selected as Grand Marshal in 1989 to salute the Grand Opening of Universal Studios Orlando). Alstott will ride on the Seminole Hard Rock Hotel & Casino float, now called the Grand Marshal float, which was made by Kern Studios in New Orleans and features cards, live music and a gigantic guitar. It will be the 9th float in the 2010 Gasparilla Parade of the Pirates. In addition, Seminole Hard Rock is planning to unveil a special promotion where one lucky Player’s Club member will have the chance to ride on the Grand Marshal Float. Details are coming. So, stay tuned for more information about this, but this is really cool stuff! And as always, keep checking back for more great things to do in Tampa Bay, info on Tampa Florida attractions, and so much more!